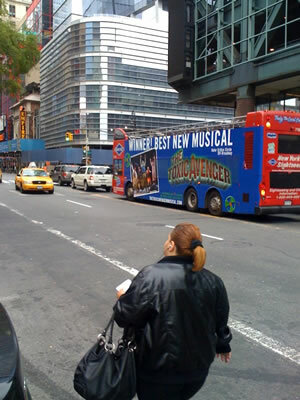 The press is buzzing with with reviews and reports about Toxic Avenger: The Musical!!! Toxic Avenger Musical gets FOUR Lucille Lortel Award nominations! – “Outstanding Musical“, “Outstanding Choreographer“, “Outstanding Featured Actress“, and “Outstanding Sound Design“! Diana DeGarmo on Good Day New York! This entry was posted on Saturday, April 3rd, 2010 at 12:01 pm	and is filed under News. You can follow any responses to this entry through the RSS 2.0 feed. You can leave a response, or trackback from your own site.